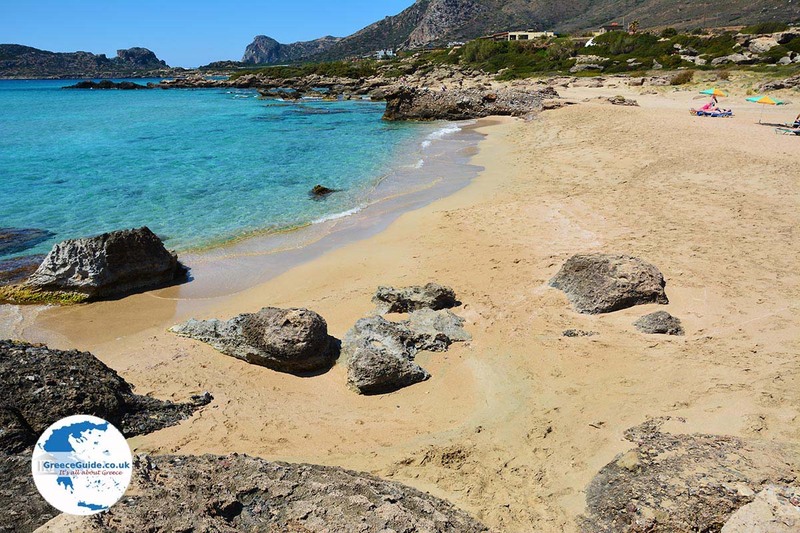 Falassarna (or Falasarna) is a very popular resort on the western coast of Crete in the prefecture of Chania on the bay "Livadi". 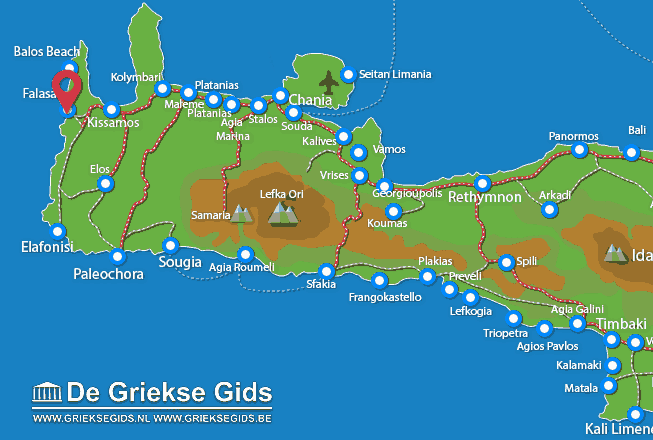 It lies 52 kilometers from Chania city and is reached by car within one hour via the village of Platanos. 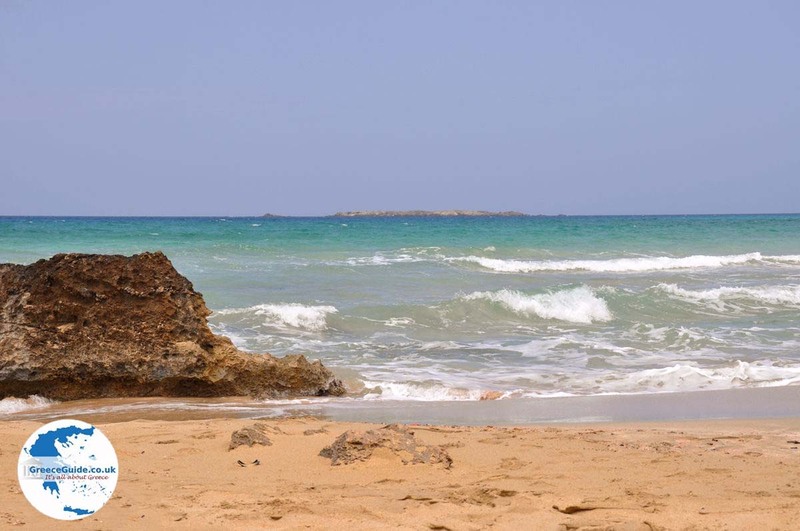 It has a large sandy beach. 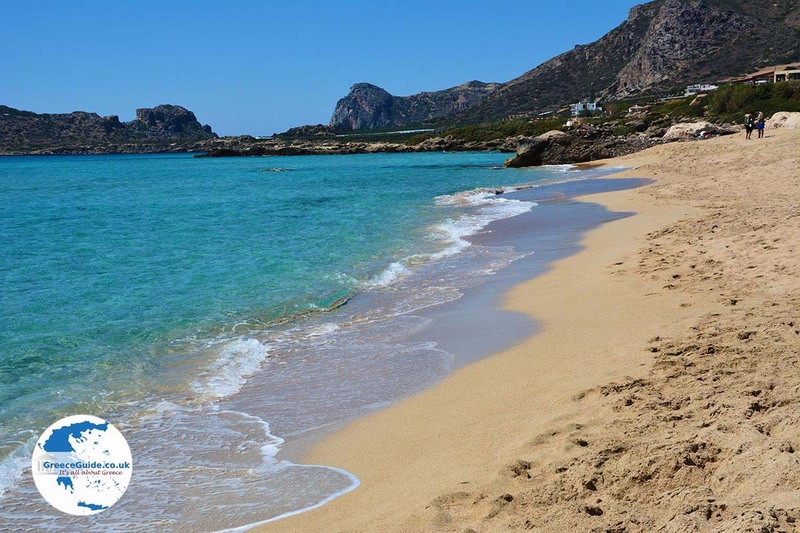 It is one of the most beautiful beaches of Crete. On the beach there are all kinds of water sports, sun loungers and parasols. The water is a beautiful turquoise colour. there are several beach bars on the beach and on the southern side is a small fishing harbour. On Falasarna Beach parties are regularly organised which attracts thousands of young people from surrounding areas. 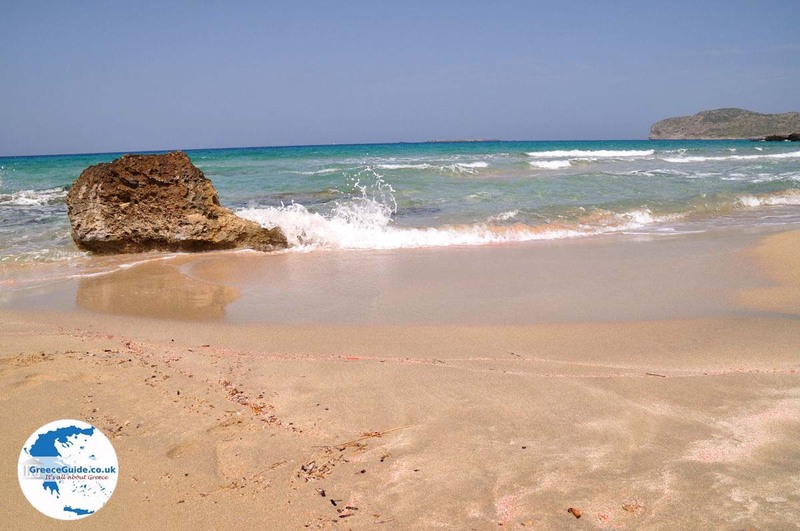 Especially the Beach party in August is very popular, more information about this beach party can be found on the website www.falassarnabeachparty.com. The sunsets are spectacular in Falasarna. The only downside to the beach is that it is often exposed to strong winds, so staying on the beach is sometimes unpleasant. In contrast, this is a great advantage for the windsurfers. 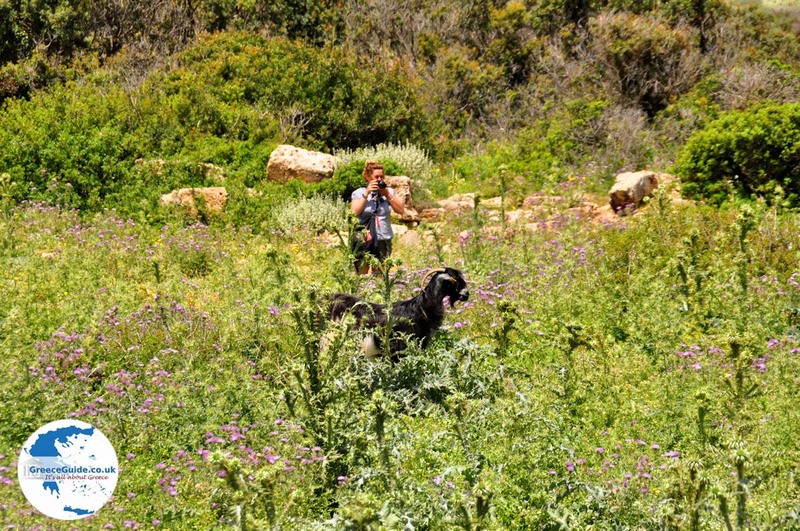 In the summer months Falasarna is crowded and not only for its beautiful beaches but also because of its ecological value (flora and fauna). 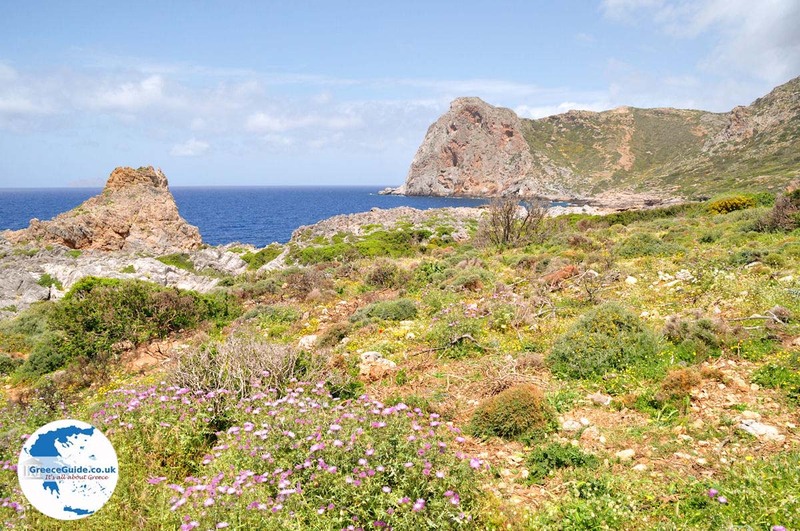 Falasarna is part of Natura 2000, a European network of protected natural areas in the territory of the Member States of the European Union. Near the "tourist" Falasarna you will find the "antique" Falasarna. 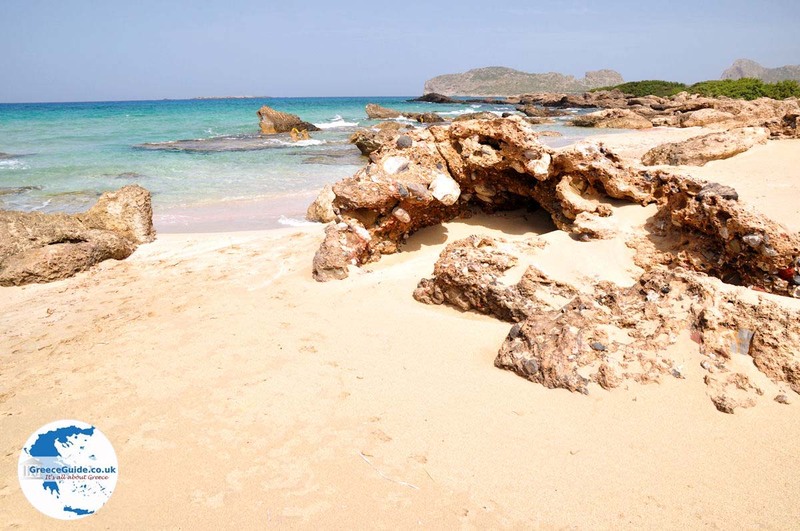 It is accessible on foot or by car via a sand-gravel trail about one kilometer from the hamlet of Falassarna. This was an important port and trading center also in the Neolithic period. 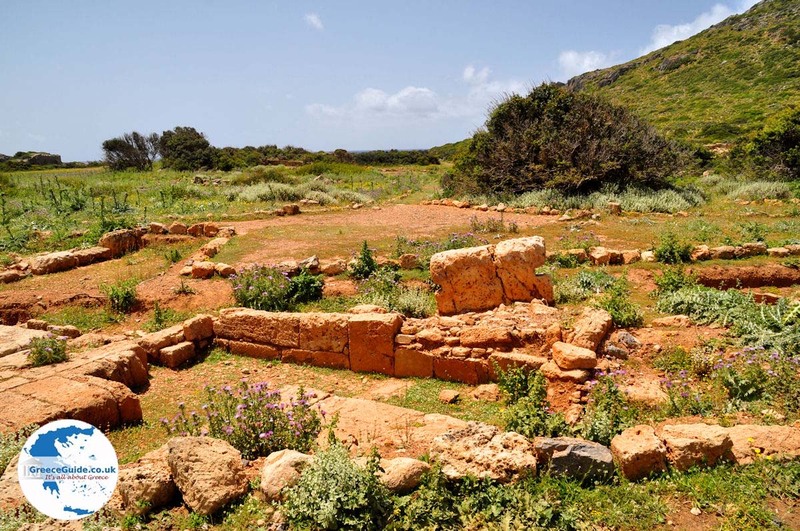 An important finding here is the famous throne of Falassarna. Which is just on the edge of the dirt road that leads to the ancient ruins. 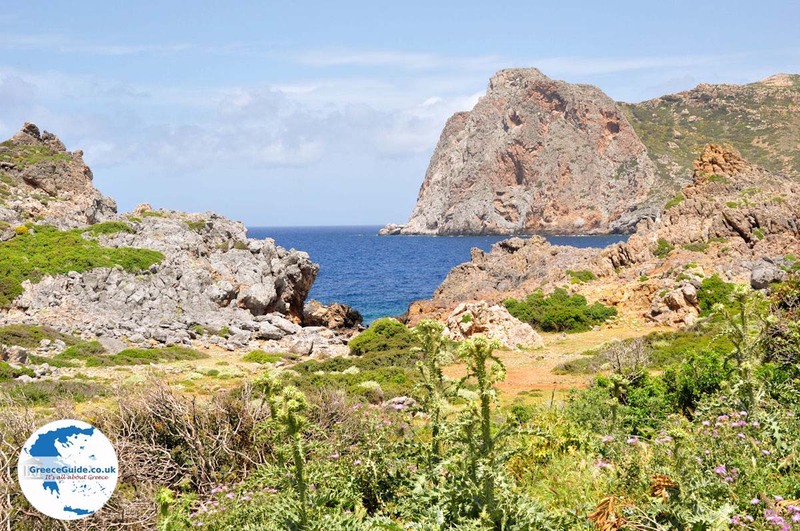 North of Falassarna is the cape Gramvoussa with its imposing cliffs. 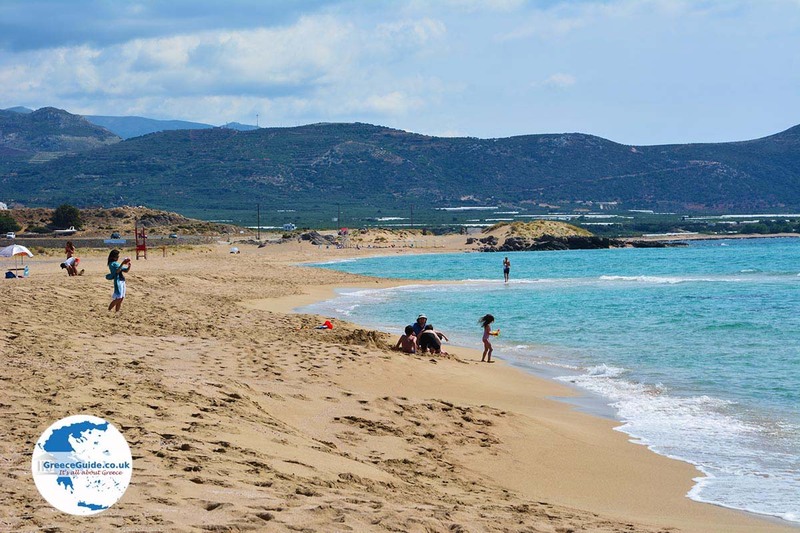 Chania Prefecture: Where on the map is Falasarna located?